Using our extensive knowledge of Australia, New Zealand and Fiji, we provide first-class service from arrival right through to departure. Whether you are in need of specialist support for accommodation, group tours and activities or a bespoke incentive program that is sure to impress, Arinex has the expertise to bring your vision to life. Designed to bring your event to life in every way possible, from simply finding the best hotel or venue for you, to running your entire ground program from start to finish; we want to make your experience highly personal, wholly unique and absolutely memorable. Arinex’ extraordinary network of venue and supplier partnerships allows us to offer expert national and international knowledge and unparalleled choice. We pride ourselves on delivering that extra something special to every experience for participants. The beauty of Australia is in its diversity. From coral reefs to pristine beaches, sweeping plains to snow-clad mountains, the sunburnt country offers a distinctive range of breathtaking backdrops for your event. 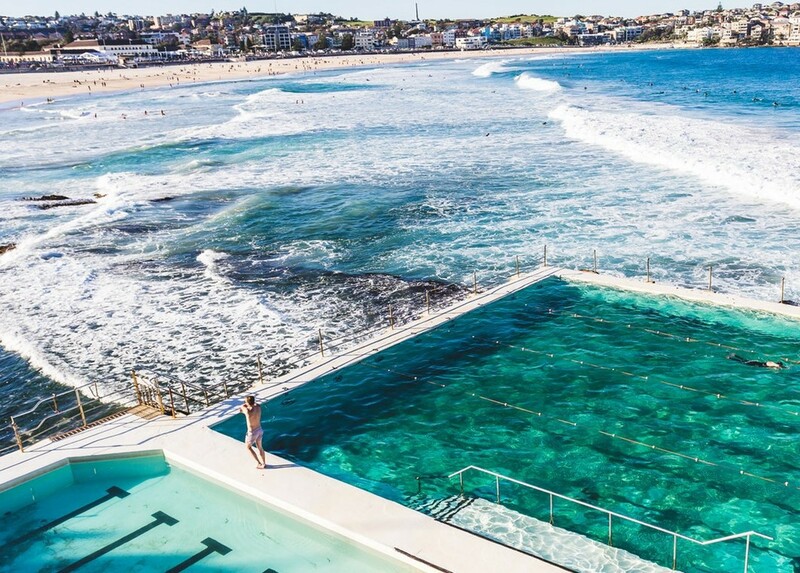 Dip your toes into the warm waters of the Great Barrier Reef or witness the world’s most dazzling star display from the Australian outback, all while enjoying the country’s renowned hospitality and high-quality produce. The small nation of New Zealand overflows with natural splendour. We have combed the countryside to uncover its hidden gems and iconic sights. 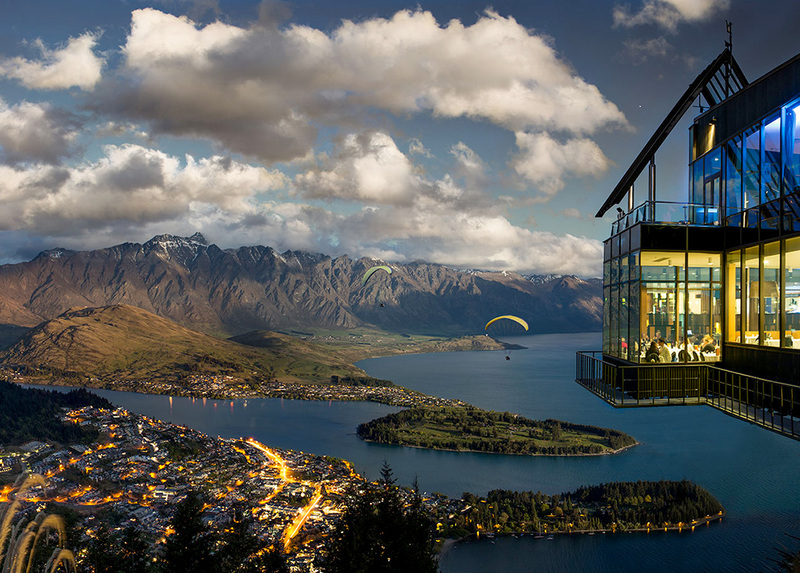 Whether you want to step into the magical world of J.R. Tolkien’s Hobbiton or get the blood pumping in an adrenaline-packed adventure activity, New Zealand offers it all. Combine that with the friendly Kiwi hospitality and you’ll never want to leave. 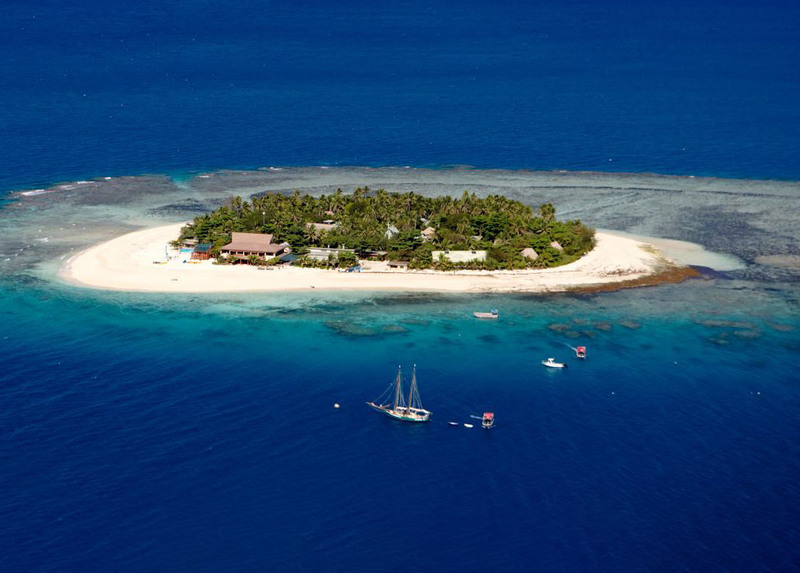 Consisting of 322 islands, many of them still untouched, Fiji is a magical South Pacific escape from the everyday. From mountainous tropical forests to pristine, picture perfect beaches the island country offers a host of water-based and land activities to satisfy every kind of traveller. Treat your guests to a relaxation and restoration program or challenge them with a thrill-seeking adventure – all against the backdrop of swaying coconut trees and warm turquoise water. Can’t decide? You don’t have to. Talk to us about combining multiple destinations for a truly extraordinary and wholly customised experience. Planning an outbound program? We can help with that too.